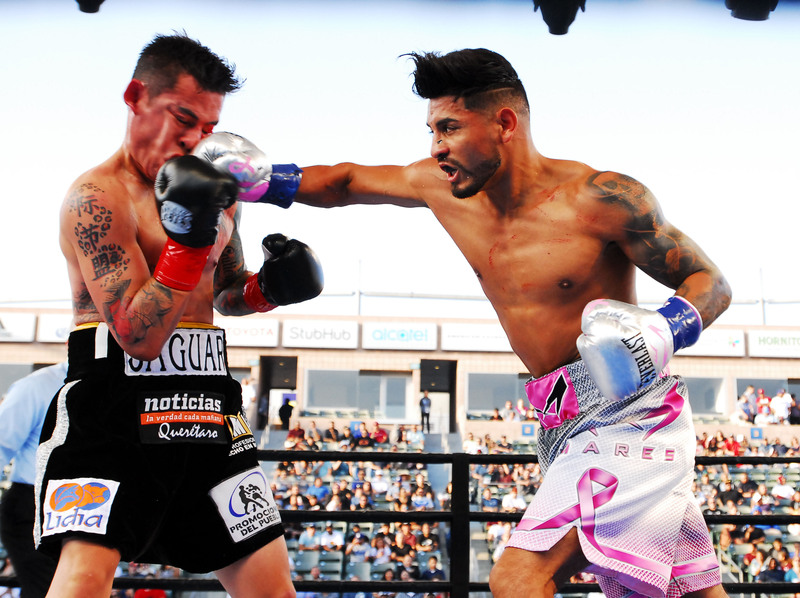 Former bantamweight, super bantamweight and featherweight world champion Abner Mares 31-3-1 (15) is confident he still has enough left in the tank to dethrone WBA super featherweight champion Gervonta ‘Tank’ Davis 20-0 (19) when the pair meet at Dignity Health Sports Park in Carson, California on February 9. “One day I just thought to myself that this fight against Gervonta Davis would be a great matchup and that I can win it,” said the 33-year-old Californian veteran. “There are other big fights at featherweight that I could have gotten. I’m taking this fight because of the challenge that it brings. I’m all about that.